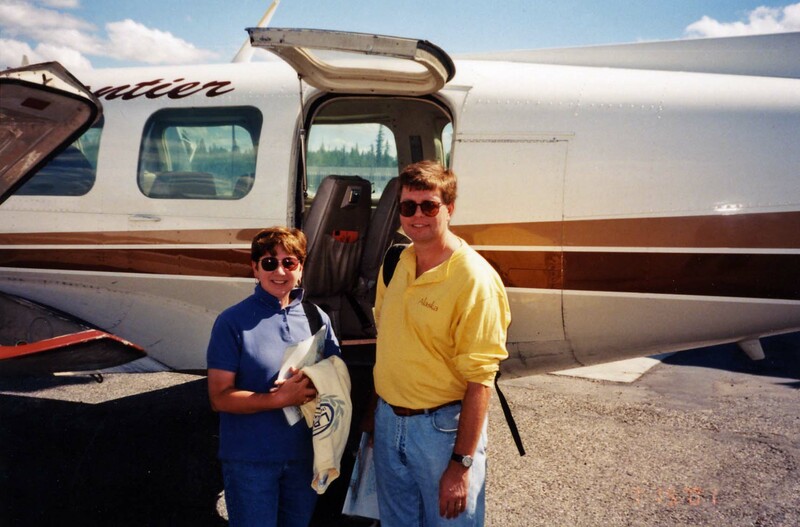 I have been teaching and developing courses online for about ten years. No one at my university helped me to develop the classes. One person helped me with learning how to navigate Blackboard. My Ph.D. is in Biblical Languages and Literatures (Hebrew and Koine Greek). I have written numerous books and articles, given scores of papers on many topics including: peace, feminist interpretation of the bible, the New Testament, the Hebrew Bible/Old Testament/First Testament, and so many, more academic books. 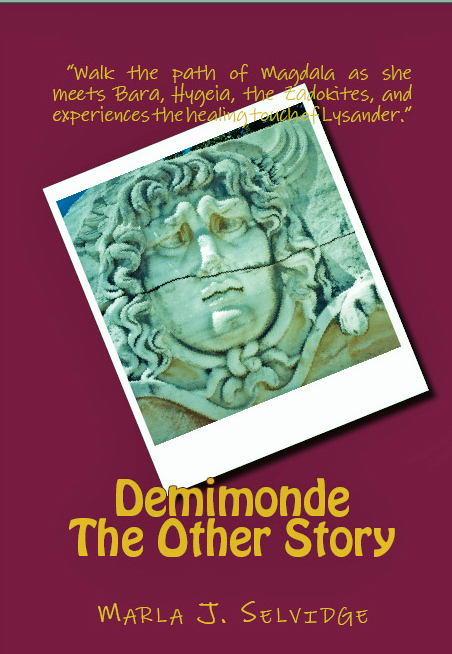 My most recent books include a novel Demimonde. 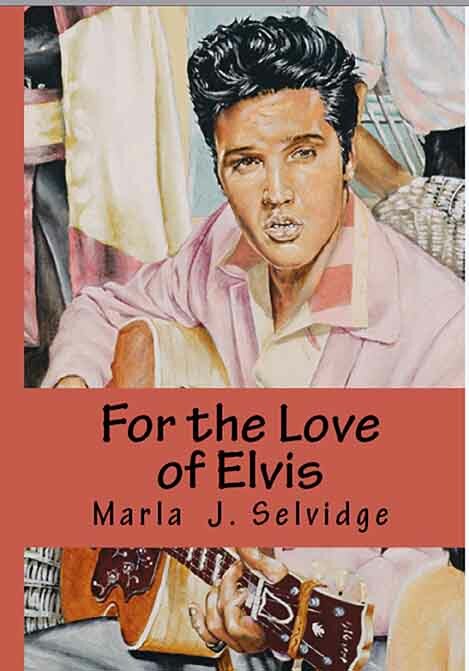 The Other Story and a positive biographical look at the life of Elvis, For the Love of Elvis. Throughout most of my career I have had a wonderful man to support me, Thomas C. Hemling, Ph.D. Here we are on one of our treks. 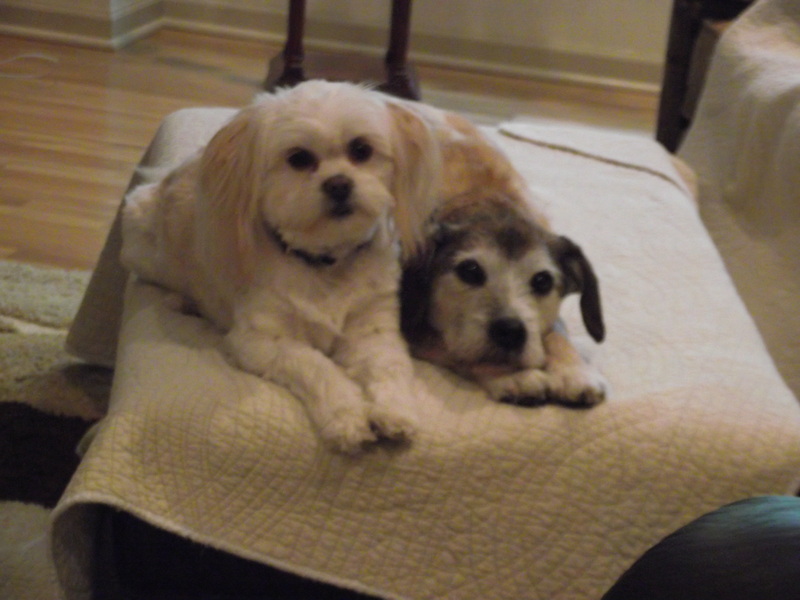 We have two wonderful canines also. 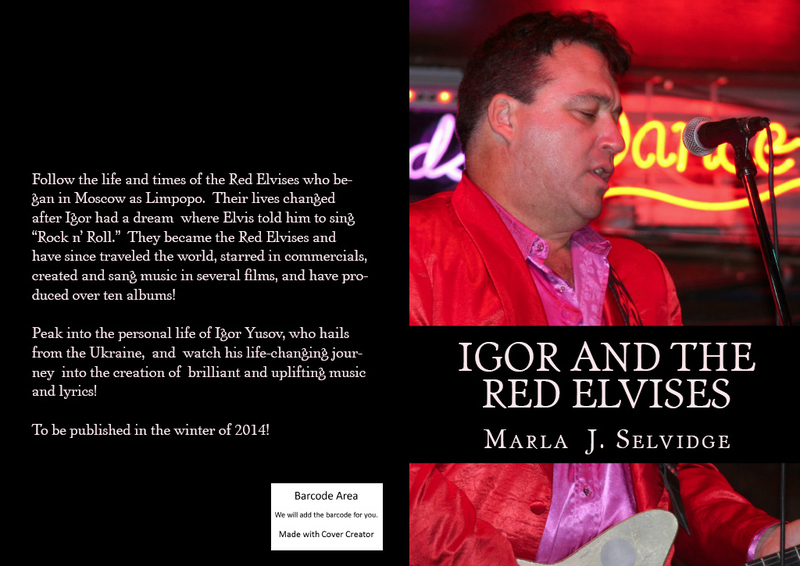 Before the end of the year I will finish a book on the life of Igor Yusov and the Red Elvises. Below is the proposed cover for the book! 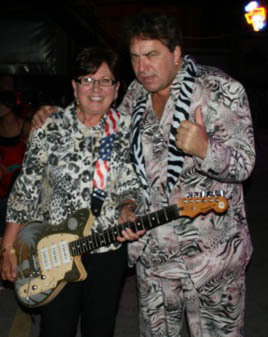 And a recent photo of Igor and the author!